There are many islands to explore near to Skibbereen. 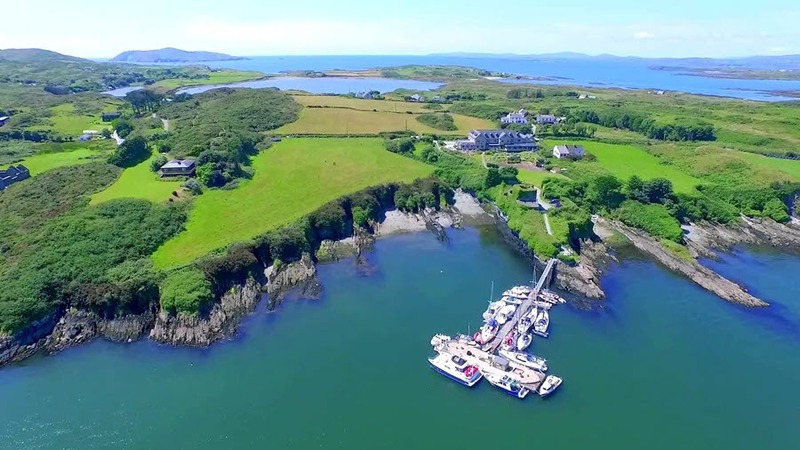 Across the harbour from Baltimore the West Cork coastline merges into the myriad islands and rocky islets known collectively as Carbery’s Hundred Isles. Each of the main inhabited islands — Cape Clear, Sherkin and Heir — has developed a unique personality through being separated from the mainland and its neighbours, if only by a few hundred yards in some cases. The islands themselves are fascinating places to visit and the waters around them offer possibilities for kayakers, sailors, divers, wildlife-watchers and anglers. The best way to find out about them is to come here and explore for yourself! Ferries available from Baltimore and Schull.